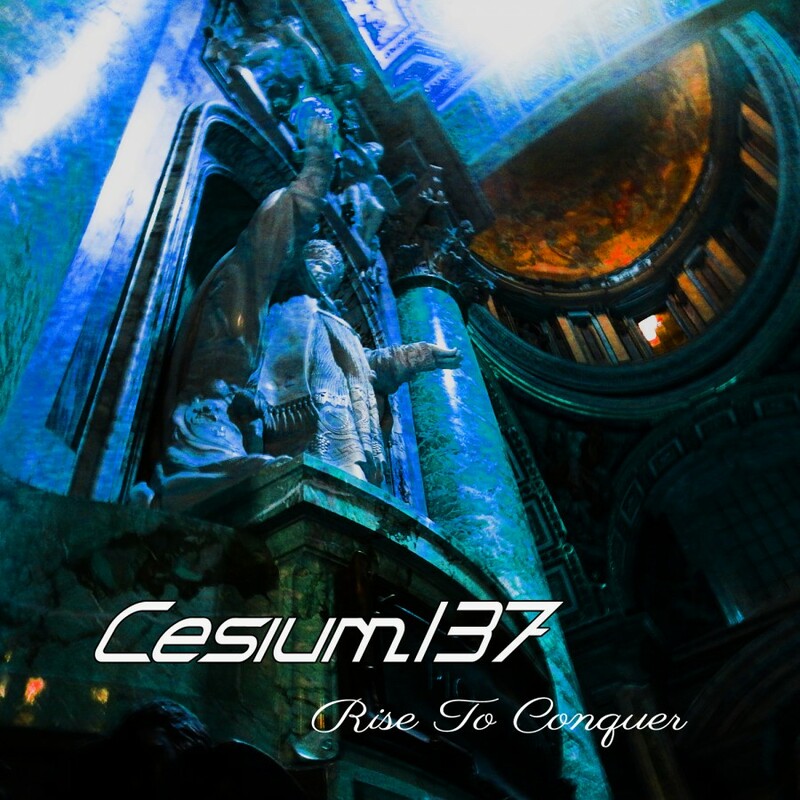 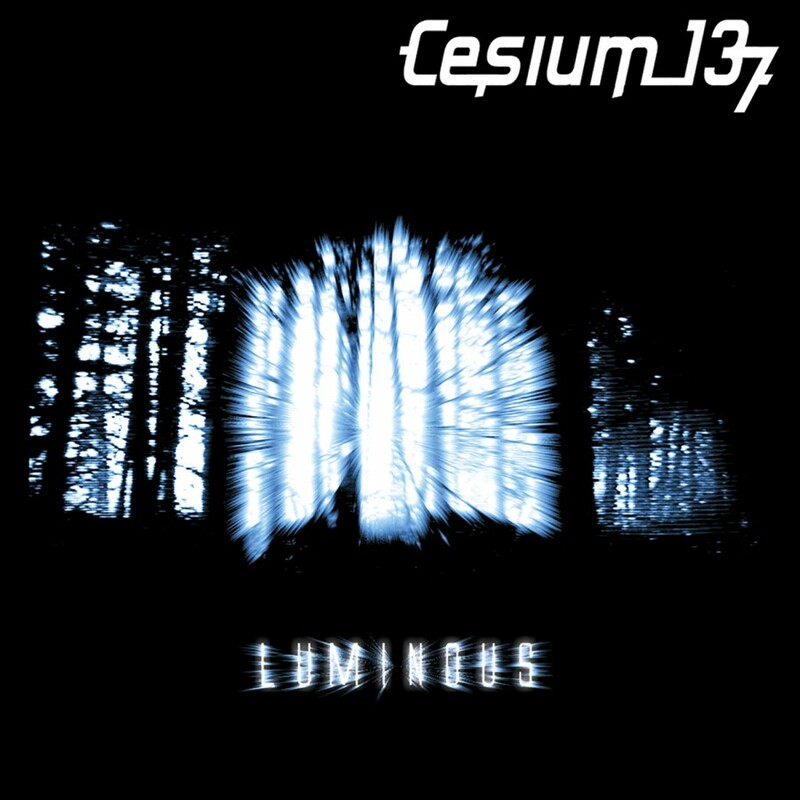 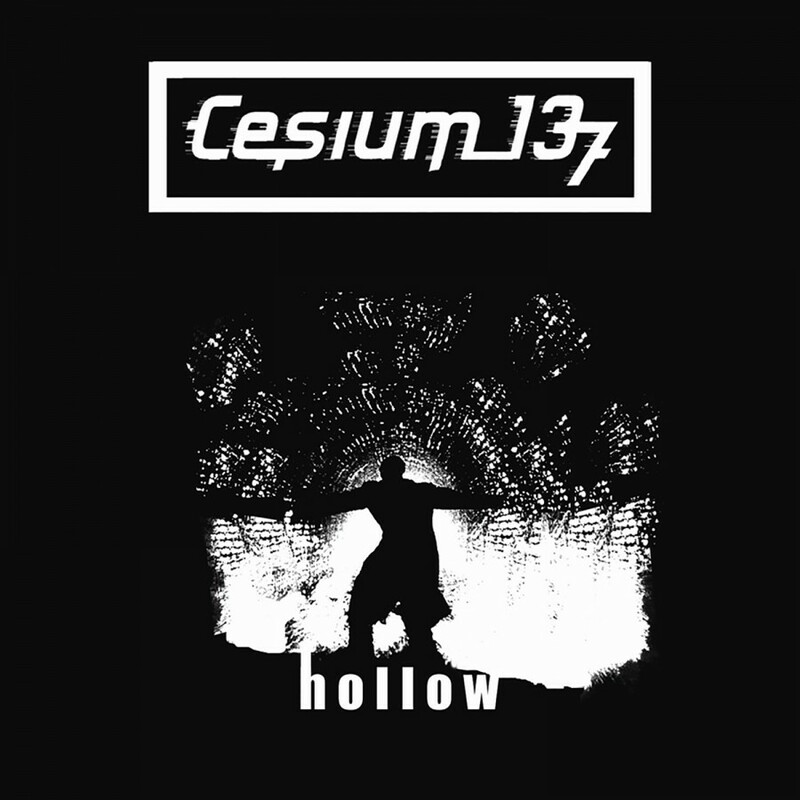 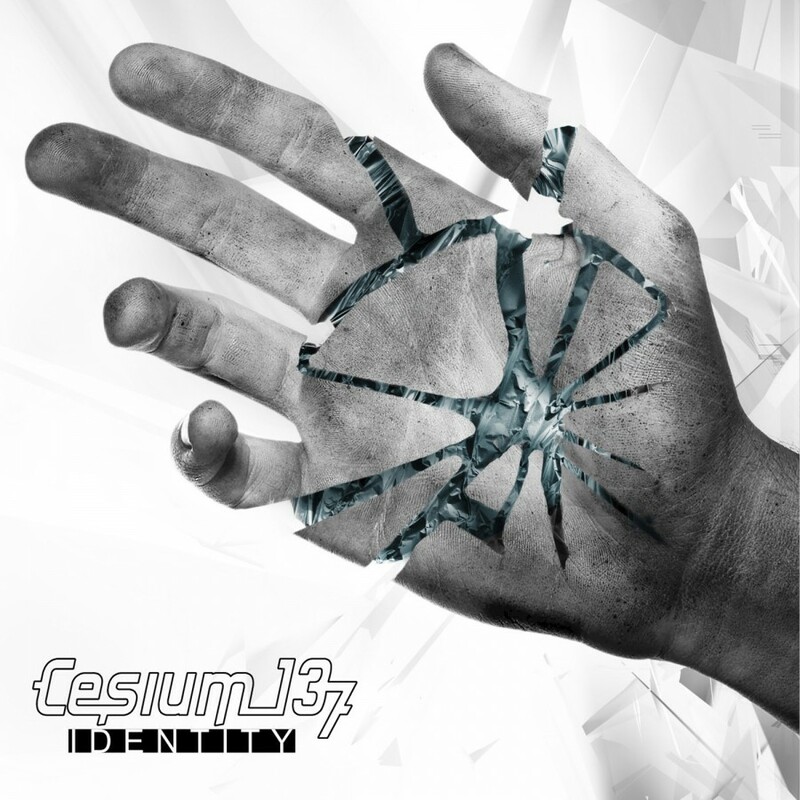 Philadelphia-based Cesium_137 has garnered a rabid following due to the acts ability to embrace varied electronic dance music genres in order to forge a fresh innovative sound. 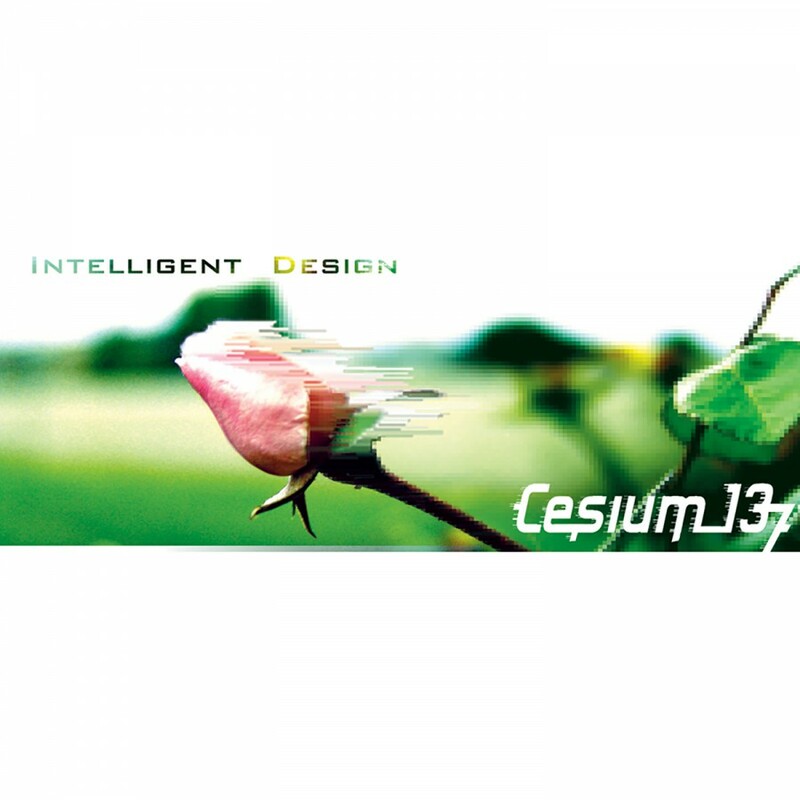 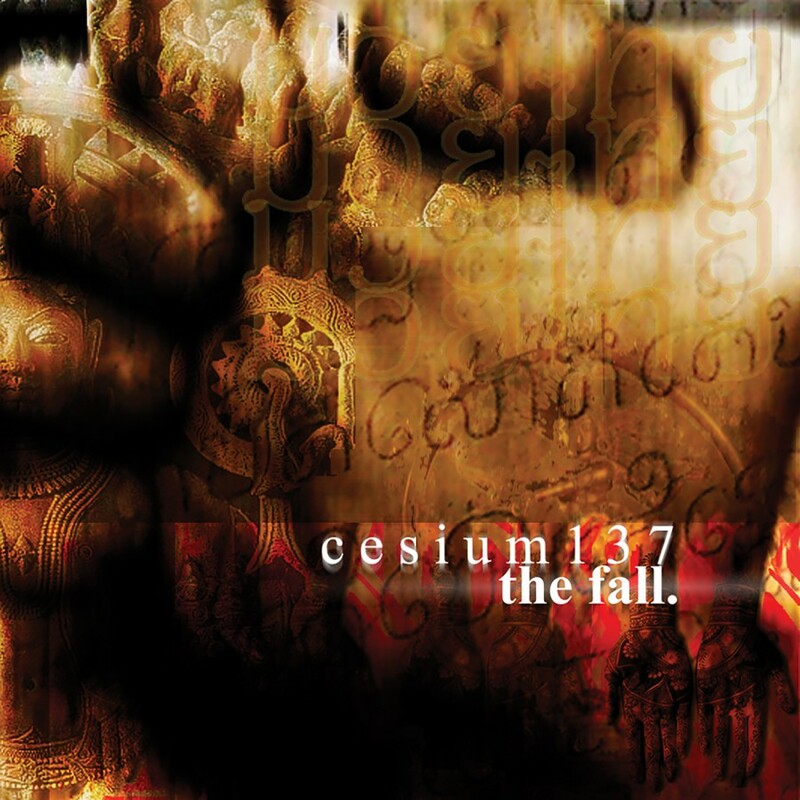 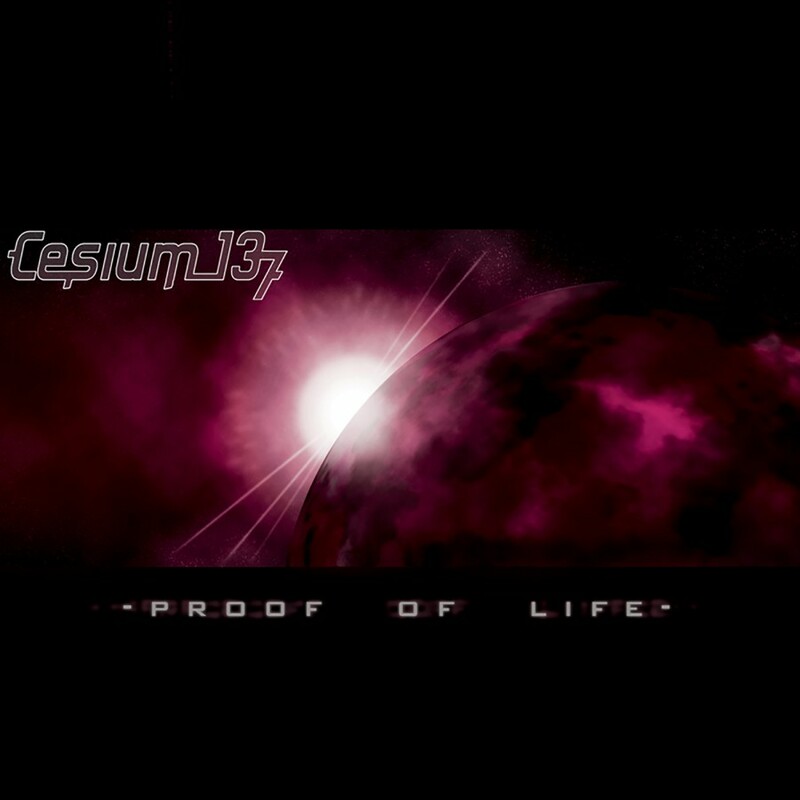 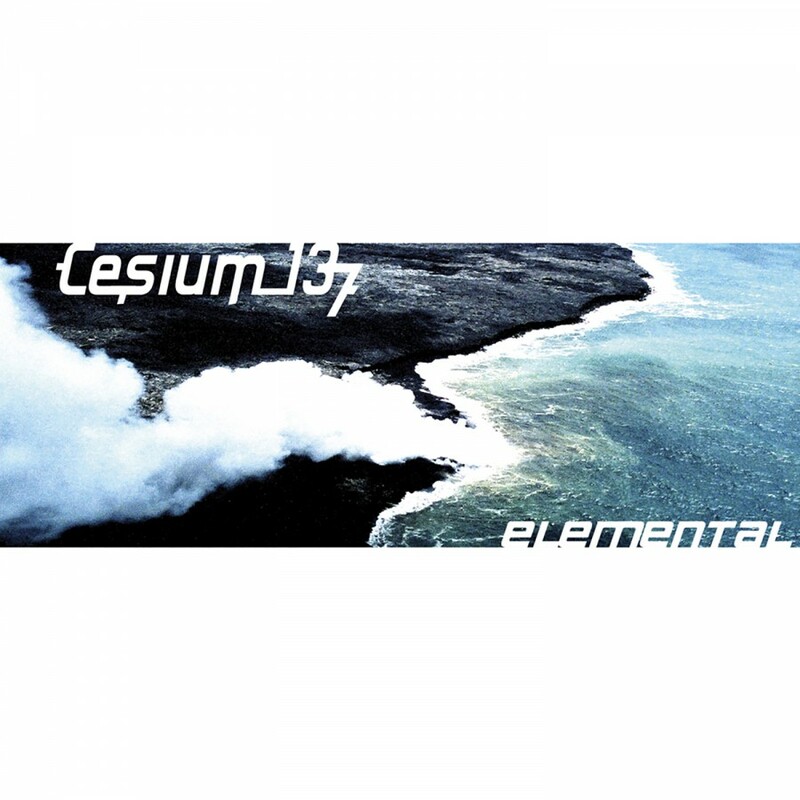 After an extended period of silence, Cesium_137 returns with Science and Sound. 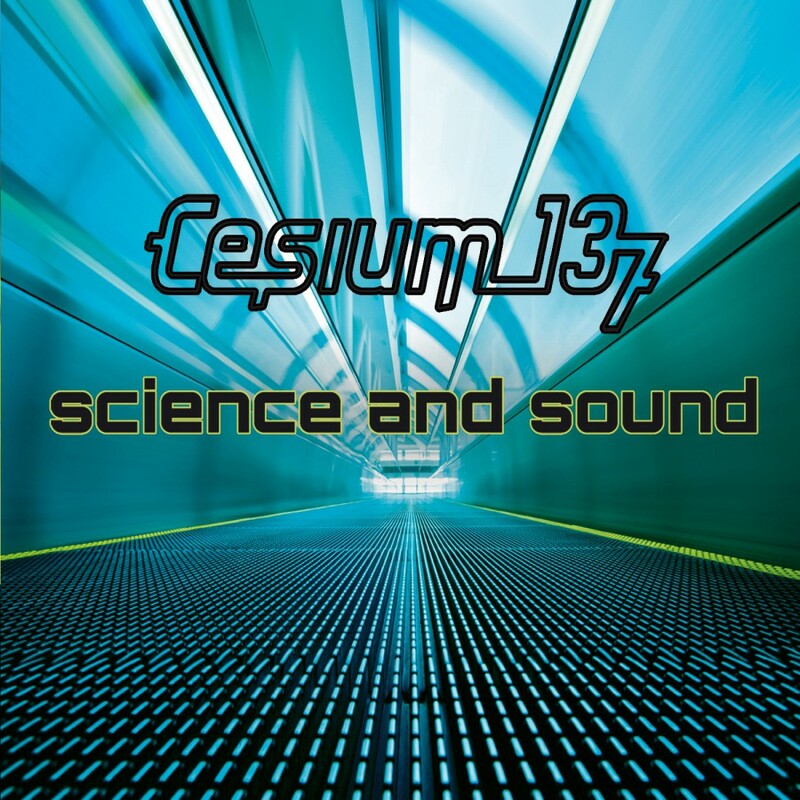 Easily the best album of the bands career, Science and Sound sees the songwriting duo of Isaac Glendenning and Vince Guzzardo perfect the acts unique brand of trance pop. 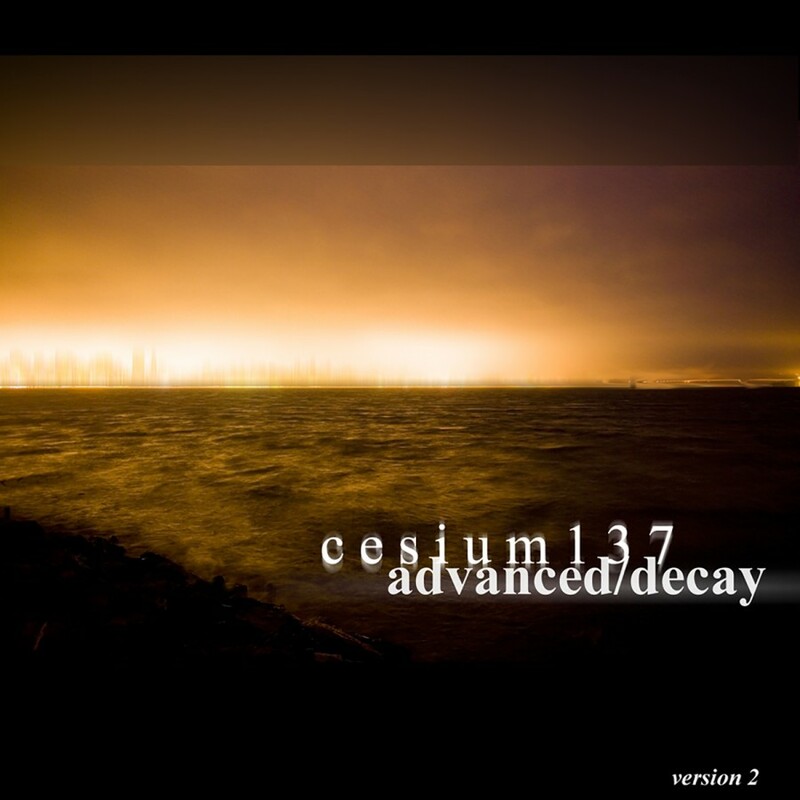 From the opening notes of the lead off track Aftermath, the quality and effort becomes immediately apparent. 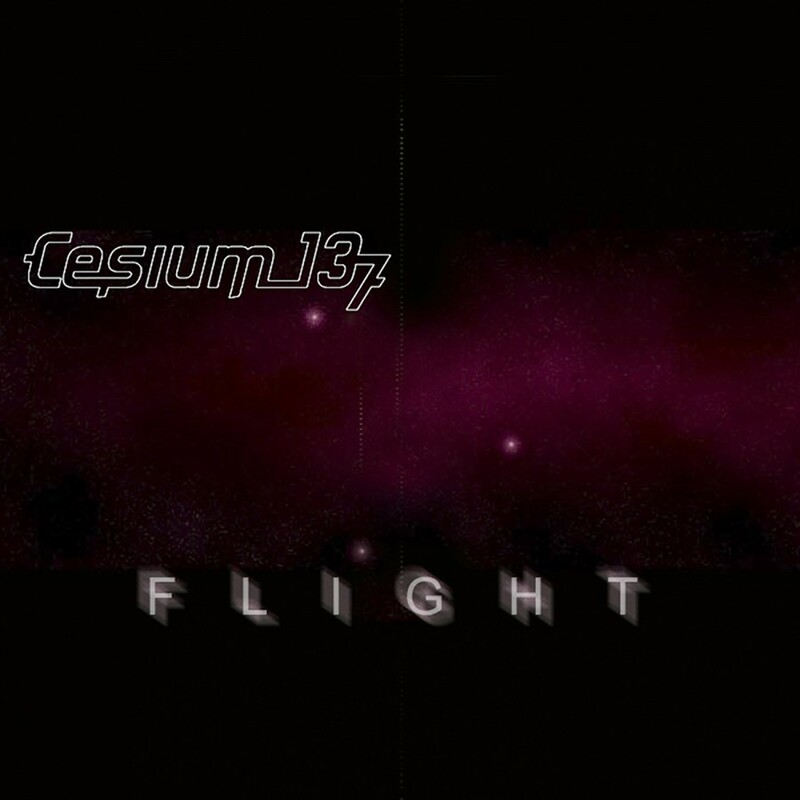 Standout tracks such as the percussive, seething Dead Letter and anthemic Motion display a band at the peak of its craft, fully exploring the range of its influences, while displaying its own unique sound.